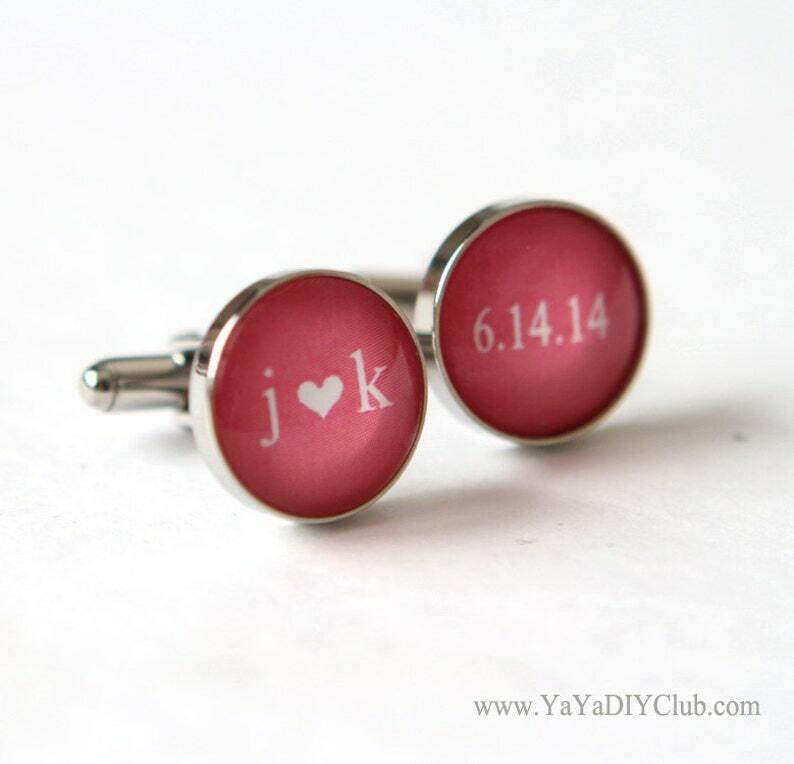 Custom Personalized Cufflinks for wedding day or anniversary gift - Wedding Initials Cuff links in Coral or Custom color, Date. Unique grooms gift from bride. 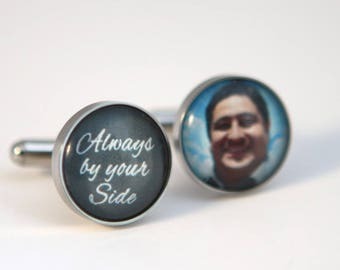 The color and text is completely customizable.Perfect memorable gift for groom, best man, groomsmen gift and wedding favors. Arrived on time. Love it. I will definitely order again. I've already put items in my cart. 👍😍😘 thank you #yayadiyclub for your beautiful and affordable gifts. Awesome. Great communication Great Product. Thanks!! !